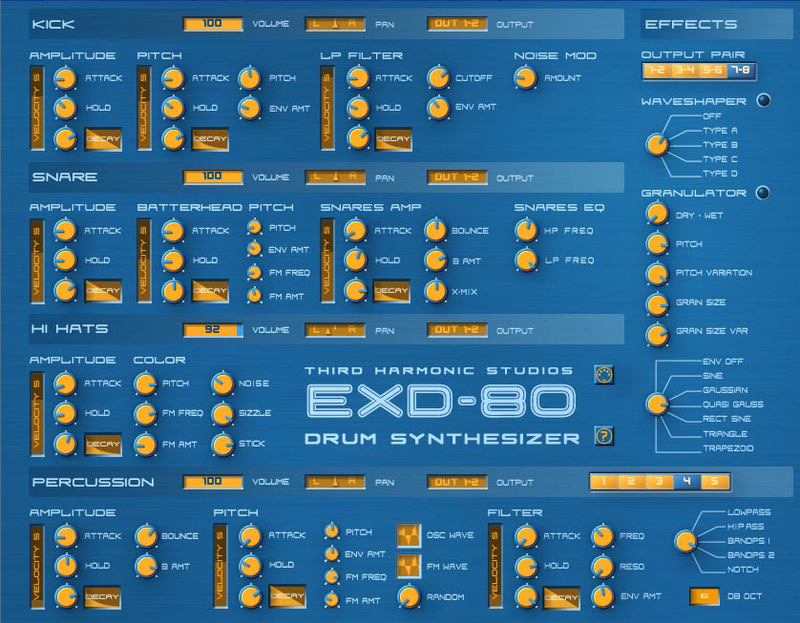 EXD-80, Virtual Percussion Synth from Third Harmonic Studios. 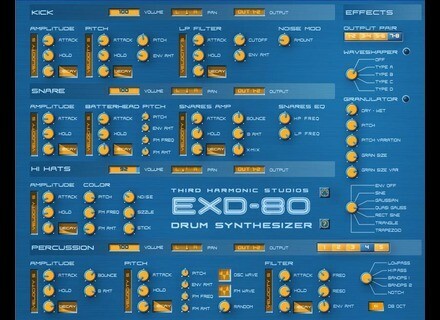 It's been a while since we've offered you some virtual synths. Here are two of them, one for Mac and the other for Windows.